Happy Friday! Hoping that things are starting to green up in your corner of the world. Here is a baker’s dozen of puns to kick off your weekend. I couldn’t understand how my seat belt worked. Then it clicked. How does Moses make his coffee? He-brews it. This entry was posted in Friday Funny, Humor and tagged Puns on March 26, 2015 by Leonard. Happy Friday and Happy March Madness! Here a few basketball jokes to help you get your game on. Q: How many NCAA basketball players does it take to change a light bulb? Q: Why was the basketball player sitting on the sideline sketching a picture of a chicken? A: He was learning to draw fowls. Q. What is a cheerleader’s favorite color? A: Yeller! Q:What do cheerleaders drink before they go to a basketball game? A: Root beer! This entry was posted in Friday Funny, Humor and tagged basketball on March 19, 2015 by Leonard. There are many great firsts in life. First steps, first words, first day of school, first job, first love, first kiss and, of course, first car. I can recall anxiously waiting to turn sixteen so that I could get my license and drive. Driving was more than a rite of passage, it was a ticket to a whole new world: a world of mobility and freedom. I imagine that you can remember your first car, you can probably picture it in your mind right now – right down to the scratches and dents that gave it character. Your first car might have been sporty and new or perhaps it was just an old clunker, either way it probably holds special memories and a special place in your life. My first car was not new and it was definitely not sporty. 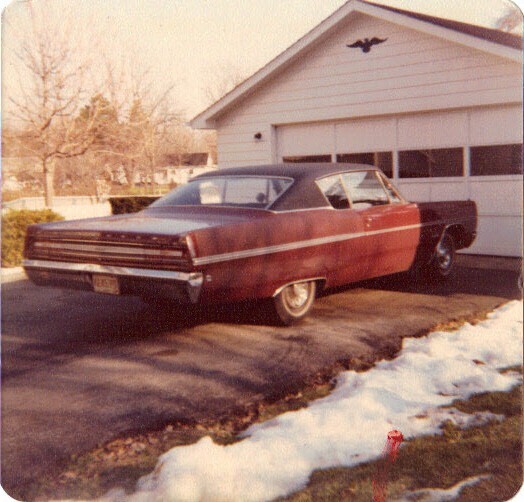 My first car was a 1968 Plymouth Fury III. It was a rather unique shade of red that some might call “candy-apple red” but that I always referred to as “dried-blood red.” It had a black vinyl roof, fender skits, and a Chrysler 318 V-8 engine. Yes, it was quite a boat. 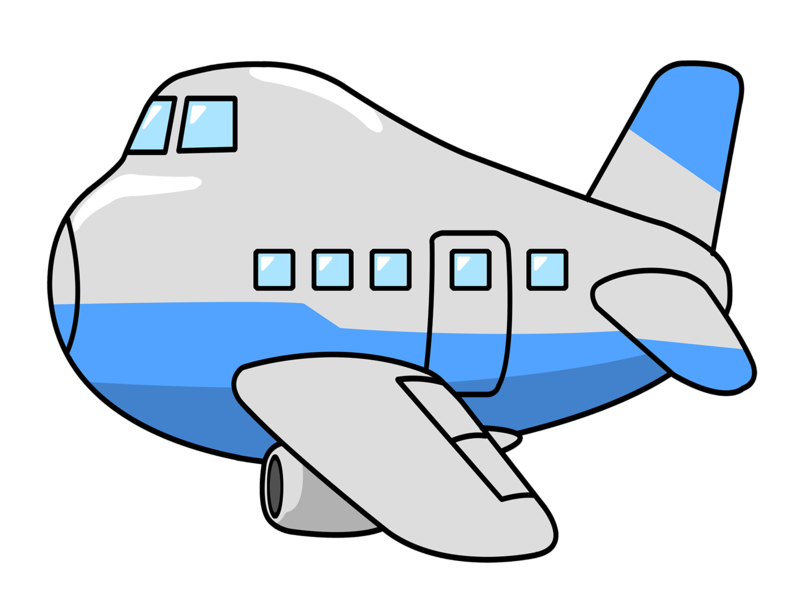 I often joked that I thought it could have been used as a camper – possibly sleeping one in the front seat, one in the back seat, two in the truck and two under the hood, one on either side of the engine. I enhanced the technology of the vehicle when I bought an FM converter so I could listen to radio with “no static at all.” That car was neither sleek nor pretty, but it was quite dependable and it was my ticket to freedom. My Dad bought it used in 1976 when it had some sixty thousand miles on it. I drove it to high school, I drove it to college, I drove it to Canada. It helped move me to Texas and then to Alabama. I drove that car for ten years and nearly doubled the miles on the odometer, but in the summer of 1986 it was time to part with it and move onto something newer. I do, however, still have a Texas title as a memento. Since then I have had several other cars, some new, some used. But that Fury was my first and will always hold a special place for me. This entry was posted in Humor and tagged first car on March 10, 2015 by Leonard.